Electronic circuits based on nanodevices and quantum effect are the future of logic circuits design. Today’s technology allows constructing resonant tunneling diodes, quantum cellular automata and nanowires/nanoribbons that are the elementary components of threshold gates. However, synthesizing a threshold circuit for an arbitrary logic function is still a challenging task where no efficient algorithms exist. 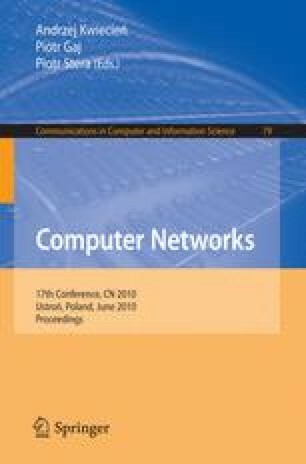 This paper focuses on Generalised Threshold Gates (GTG), giving the overview of threshold circuit synthesis methods and presenting an algorithm that considerably simplifies the task in case of GTG circuits.